Based on the myth of Cupid and Psyche, this show is a funny, musical, dancing adventure for all the family. Cupid helps the world to fall in love. Now he has fallen in love himself, only to discover that his powers have deserted him. Will he be able to recover them? 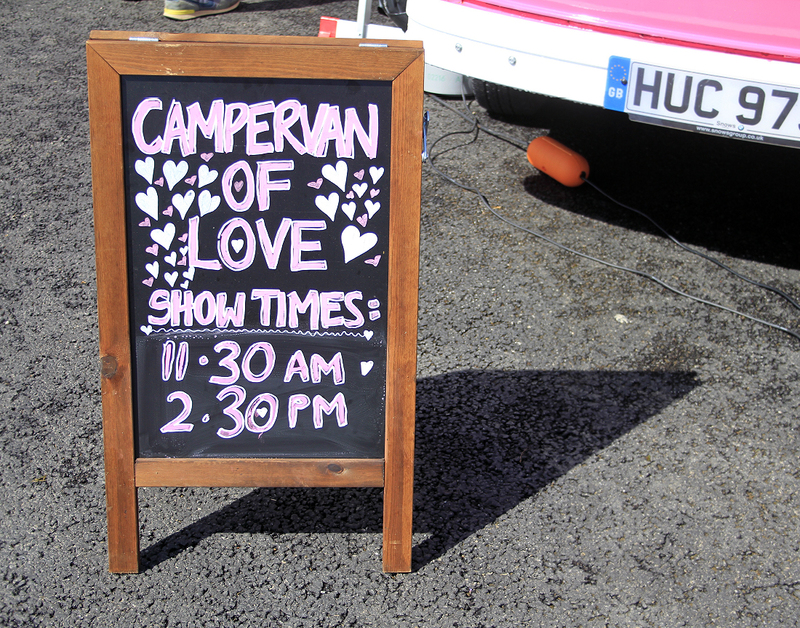 The story will be told from a hot pink, touring, mini theatre space, a wonderful 1970’s vintage camper van, around which New Art Club have developed a performance that we can all can enjoy. 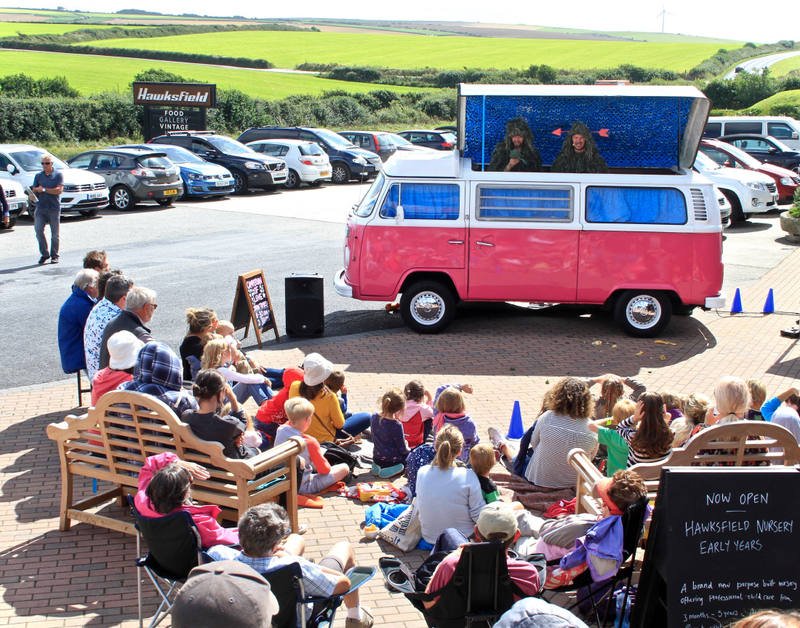 The campervan will make it’s way west to perform at Hawksfield on the 19th August 2016, 11.30am and 2.30pm as part of SALT festival 2016. 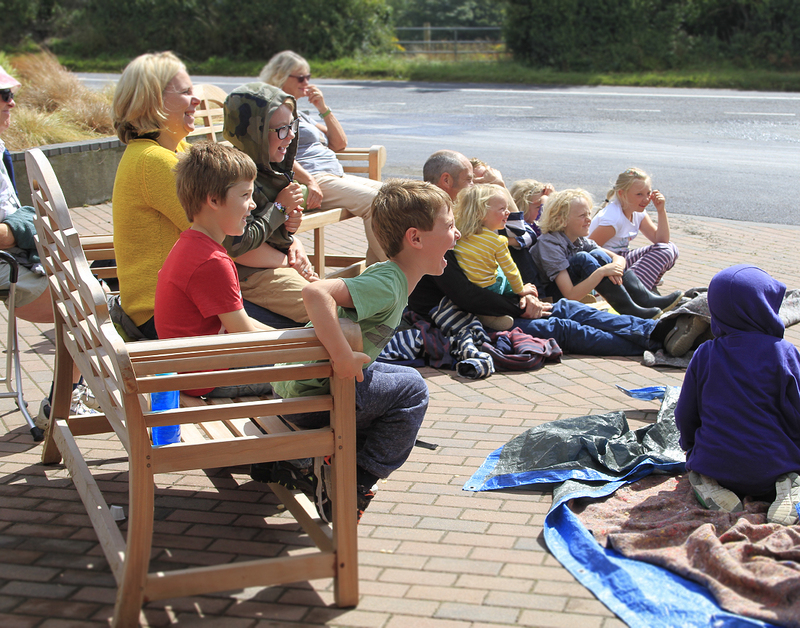 FREE TO ALL – BRING A BLANKET! A creative and dynamic hot spot for eating, shopping, art, events and more located on the Atlantic Highway, A39 between Padstow and Wadebridge.